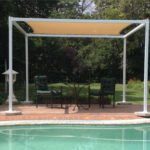 Outstanding for use in the Home, Pool areas, Hotel and Restaurant industry. 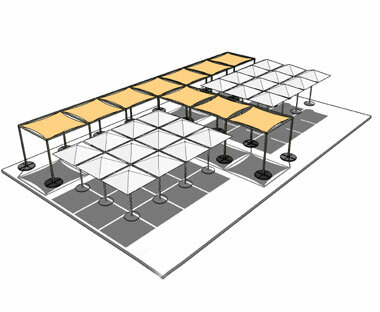 They can also be used as stalls on Market days. 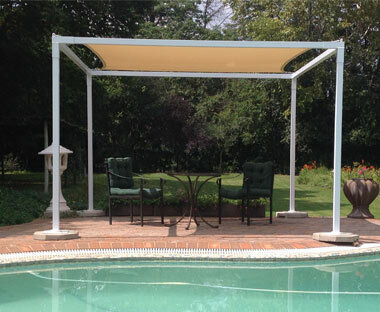 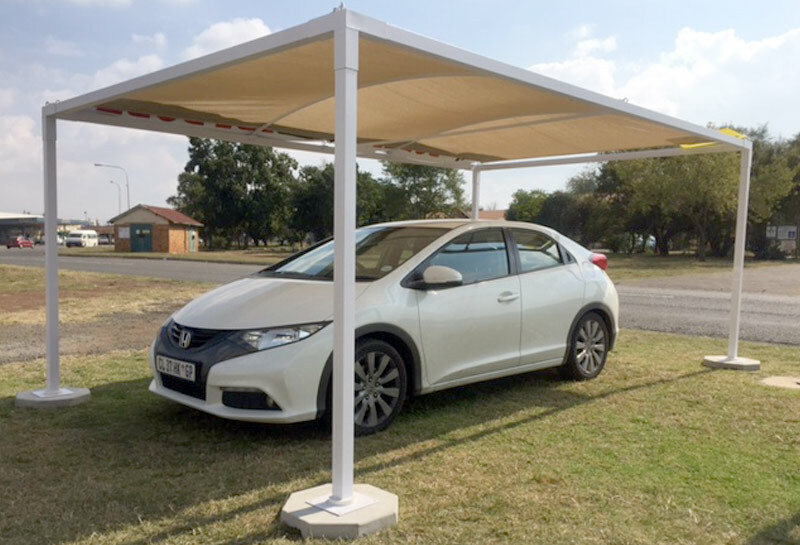 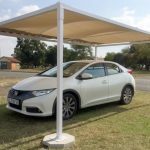 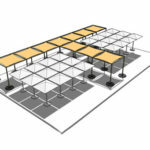 This strong Aluminium Pergola can be used as a stand alone unit or Multi Linked to cover large areas. 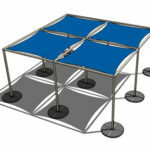 It is easy to set up and can become either a permanent fixture or a moveable structure. 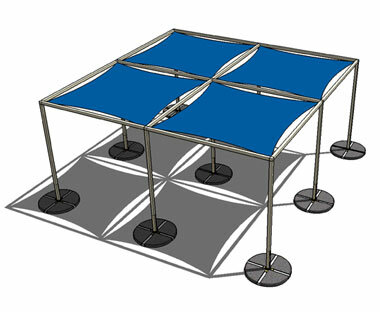 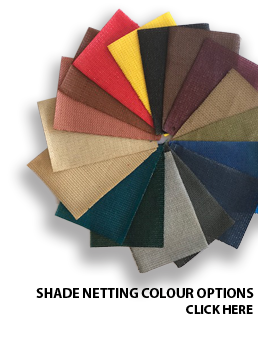 The Aluminium frame is available in 6 colours.